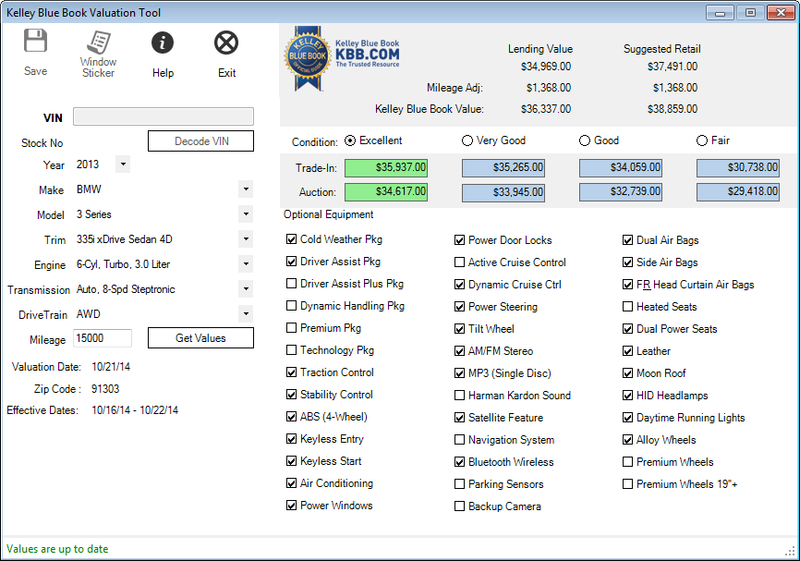 Avoid the frustration of complicated vehicle valuations with the AutoManager Kelley Blue Book pricing integration. 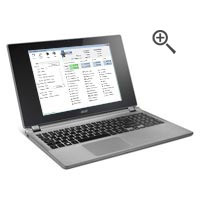 Accessible right from DeskManager. 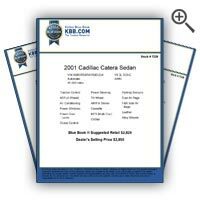 Are you a WebManager subscriber? 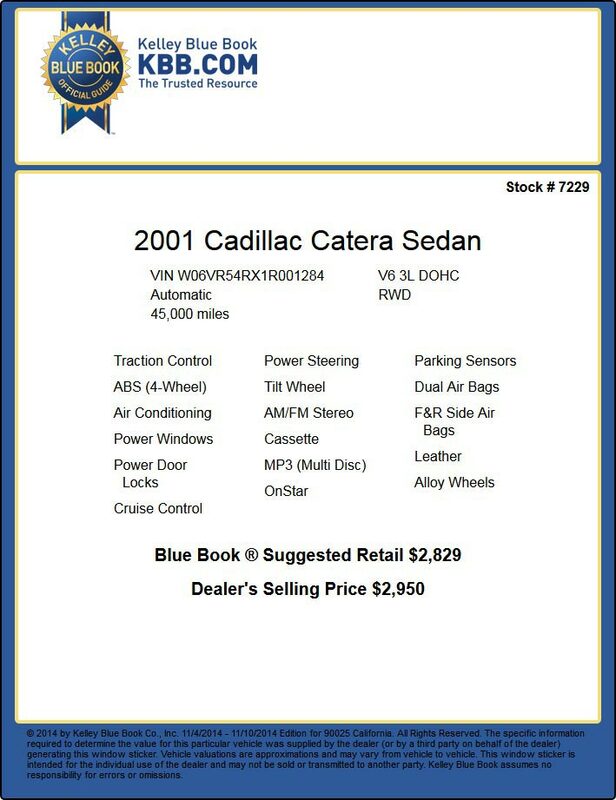 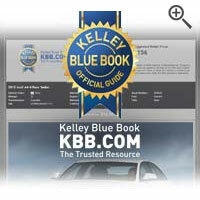 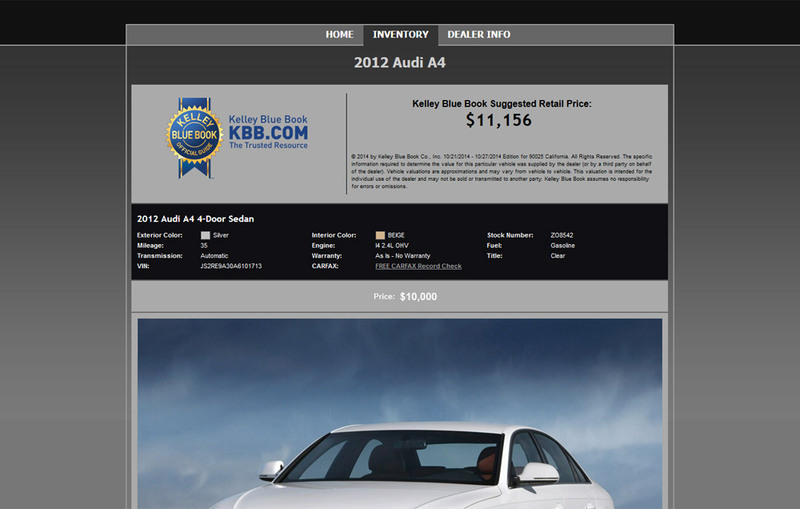 AutoManagers Kelley Blue Book integration is also available for WebManager customers.